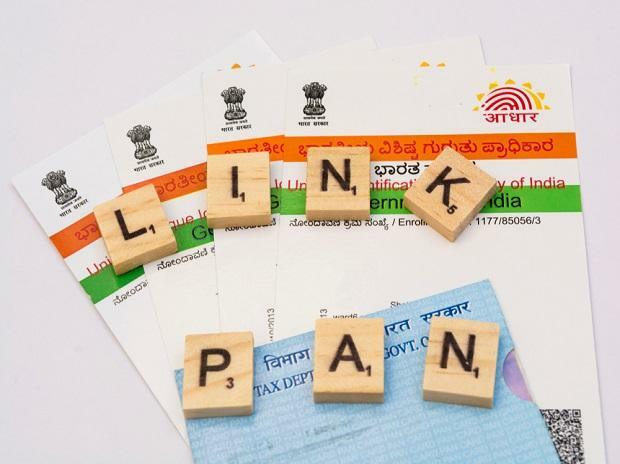 The government on Sunday extended by six months the deadline for linking PAN with Aadhaar, giving people time till September 30. The government had said in June 2018 the two identity numbers have to be linked by March 31, aiming to remove fake PANs from the system and track financial transactions. News agency PTI reported the deadline is being extended for the sixth time. Quoting Aadhaar will be mandatory while filing income tax returns (ITRs) with effect from Monday still.